Butch Cassidy was born Robert Leroy Parker on April 13, 1866, in Beaver, Utah. In 1900, he partnered with Harry Longabaugh, nicknamed the “Sundance Kid,” to rob banks and trains as leaders of the Wild Bunch, a group of outlaws. They eluded police by escaping to South America. In 1906, they returned to crime. It is believed they were trapped and killed by police in Bolivia in 1908, but reports vary. 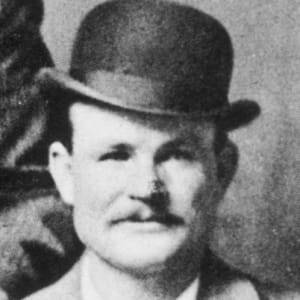 Considered one of the great hustlers of the American West, Butch Cassidy was born Robert LeRoy Parker on April 13, 1866, in Beaver, Utah. The oldest of 13 children in a poor Mormon family, Parker was a teenager when he left home in the hopes of carving out a better, more prosperous life than what his parents had been able to provide. 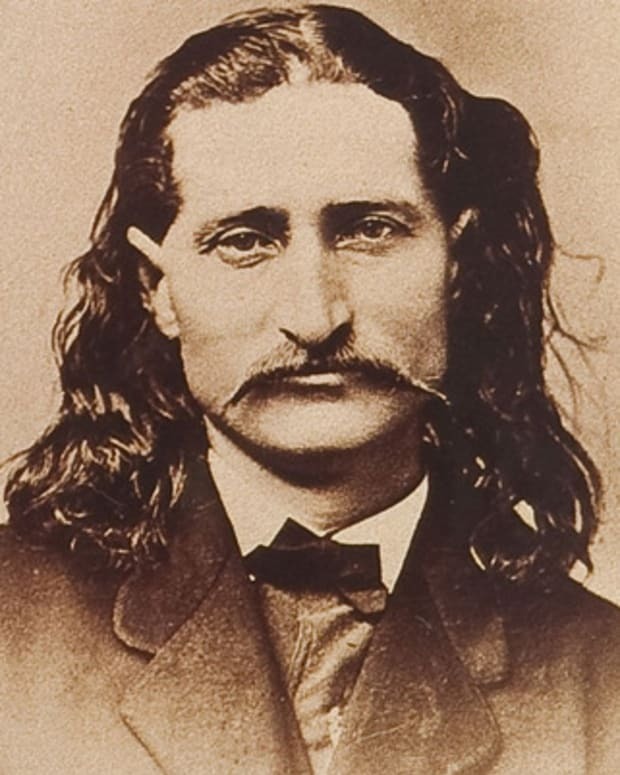 He found work on several different ranches and eventually befriended a rancher named Mike Cassidy, who&apos;d had a reputation for stealing cattle and horses. 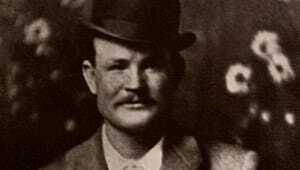 Young Parker admired the elder Cassidy and, wanting to emulate his friend and not disrespect his family, changed his name to Butch Cassidy. By all accounts Cassidy was a charming thief, who was well-liked and who never, it&apos;s believed, killed anyone. 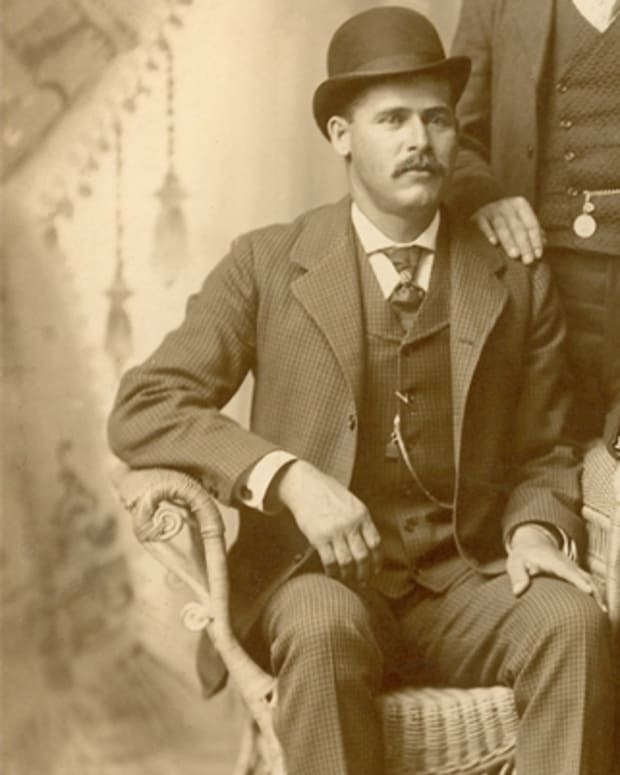 His first taste of a major robbery came in June 1889, when he and three other cowboys made off with more than $20,000 from the San Miguel Valley Bank in Telluride, Colorado. After purchasing a ranch of his own in Dubois, Wyoming, in 1890, Cassidy continued to rustle cattle and horses. In 1894 the law caught up to him, and he was jailed for two years for the crime. 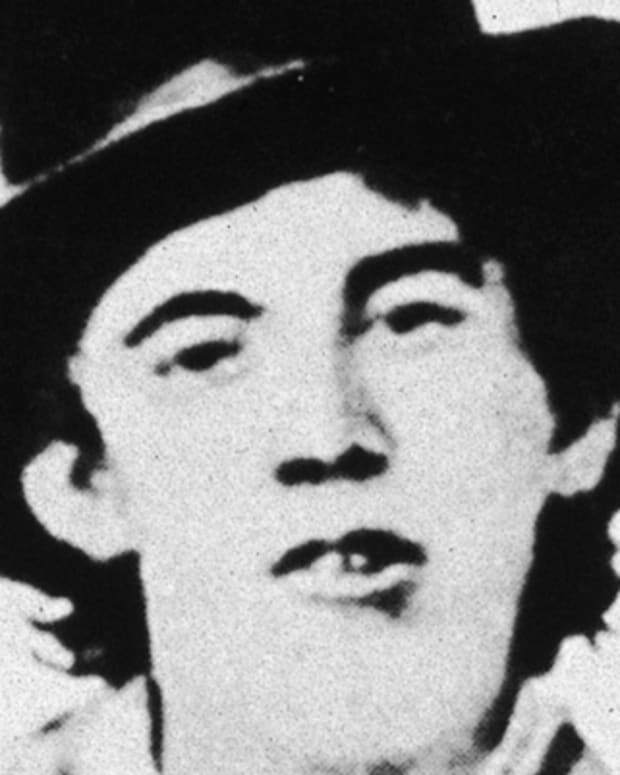 Despite his criminal background, Cassidy had a reputation for keeping his word. As one story goes, on the night before he was to begin his sentence, Cassidy asked to be released, promising he&apos;d return to jail the following day. Authorities took him at his word and let him go, and Cassidy returned to them the following morning. 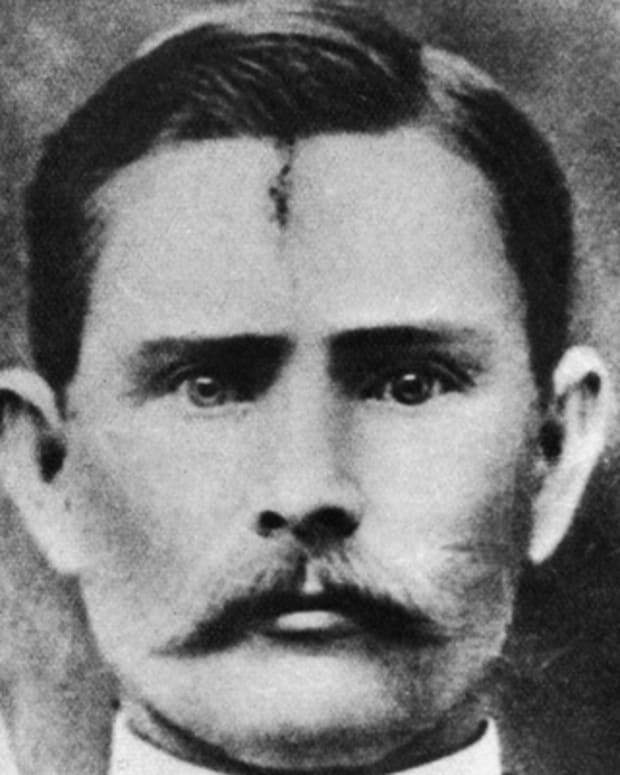 Upon his full release in 1896, Cassidy resumed his life as a criminal. 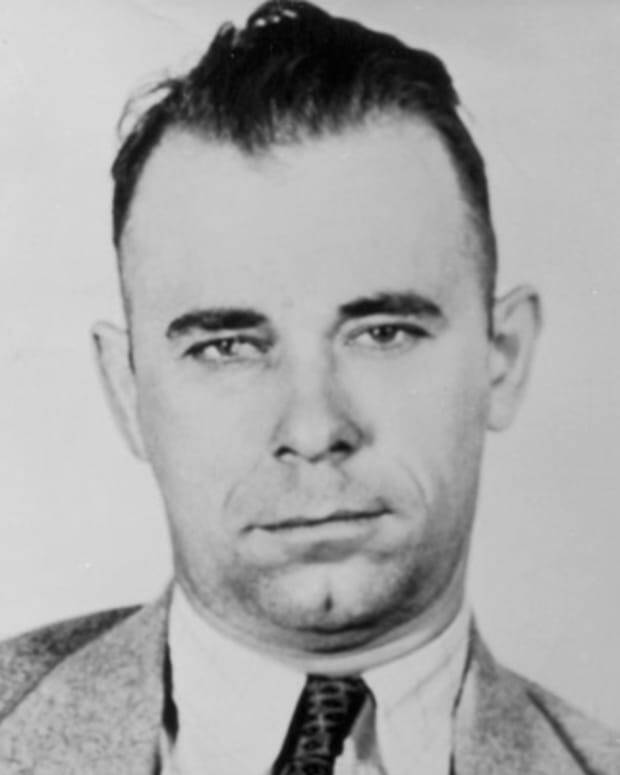 With several other well-known outlaws, including Harry Longabaugh (a.k.a. the "Sundance Kid"), William Ellsworth Lay ("Elzy Lay"), Ben Kilpatrick (the "Tall Texan") and Harvey Logan ("Kid Curry") -- a group known as “the Wild Bunch” -- Cassidy embarked on what is considered the longest stretch of successful train and bank robberies in American history. Beginning with an August 1896 bank robbery in Montpelier, Idaho, in which the gang made off with more than $7,000, the group hit banks and trains in South Dakota, New Mexico, Nevada and Wyoming. 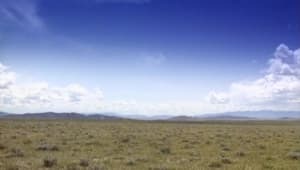 Between their robberies the men hid out at the Hole-in-the-Wall Pass, located in Johnson County, Wyoming, where a number of outlaw gangs had their hideouts. With each new robbery the Bunch became better known, and better liked by an American public eager to read about their exploits.Their robberies too became bigger. One of the largest was a $70,000 haul from a train just outside Folsom, New Mexico. Unable to stop the Bunch, the Union Pacific Railroad went so far as to propose to Cassidy a pardon in exchange for the promise of ending his robberies and coming to work for the company as an express guard. Cassidy turned the offer down. In the end the Union Pacific turned to law enforcement to put a permanent end to the Wild Bunch. 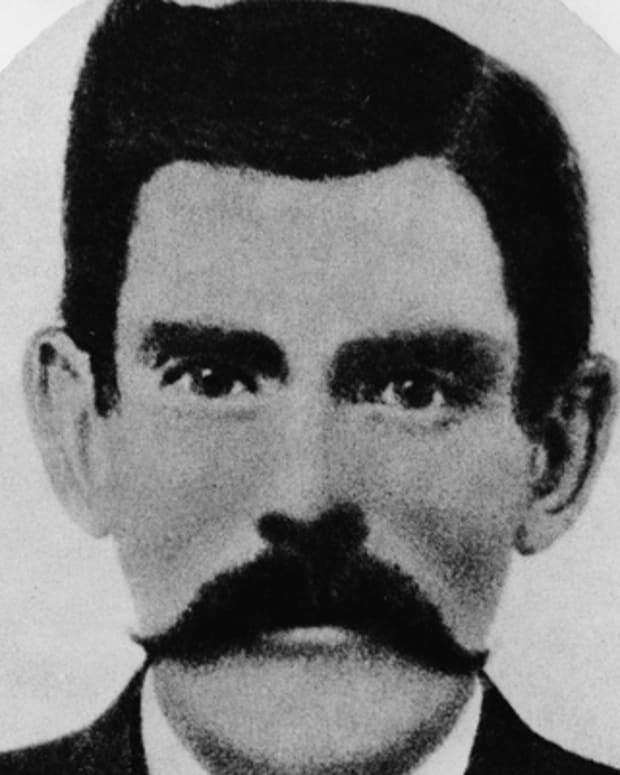 To hunt Cassidy and the group down, the company hired the famed Pinkerton National Detective Agency, which pushed Cassidy and the Sundance Kid into South America. As the story goes, the pair continued to rob trains and banks in South America. The conventional account says Cassidy and the Sundance Kid lost their lives in a shootout with soldiers in southern Bolivia on November 6, 1908. But the truth about their end has never been fully settled. 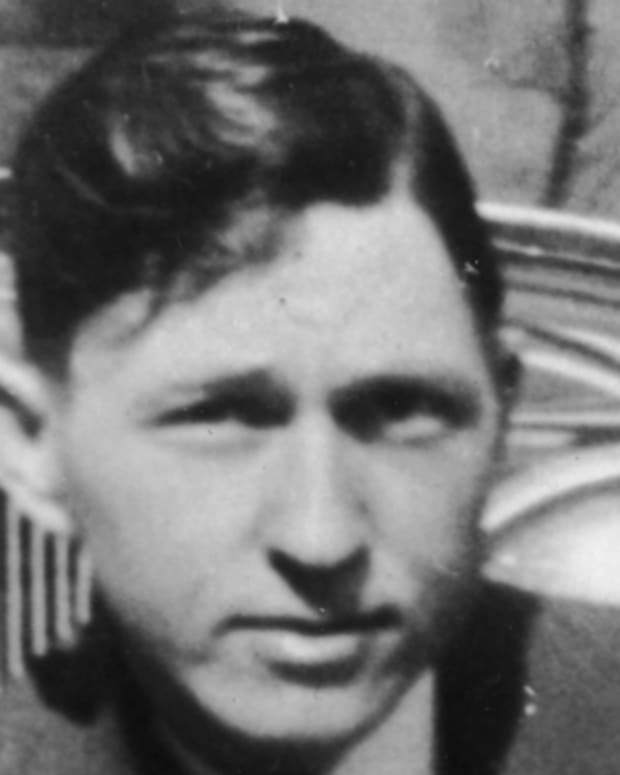 Some historical evidence suggests that Cassidy faked his death and returned to the United States with a new name: William T. Phillips. 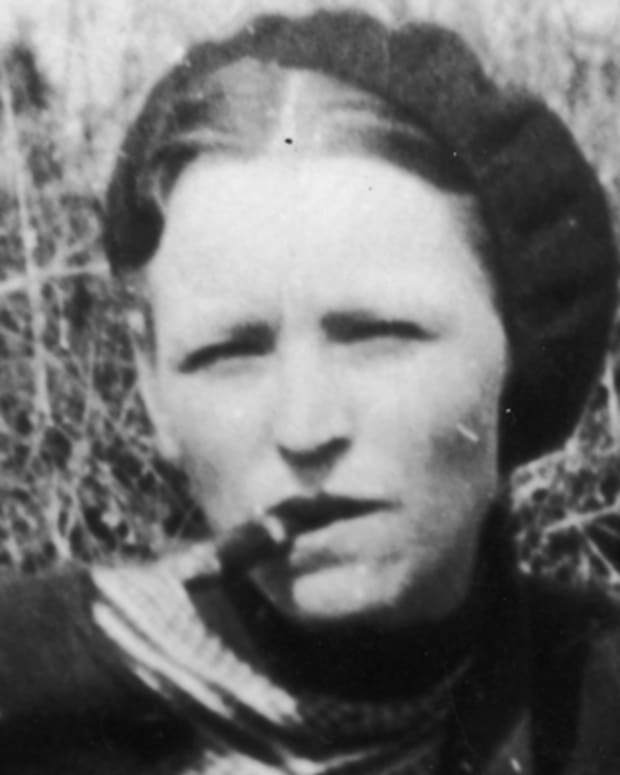 Back in his home country, Cassidy lived another three decades, making a living as a machinist before passing away from cancer in Spokane, Washington, in 1937. The man known as Phillips helped fuel speculation with a book he wrote in the 1920s called Bandit Invincible: The Story of Butch Cassidy, which included details perhaps only Cassidy might have known. 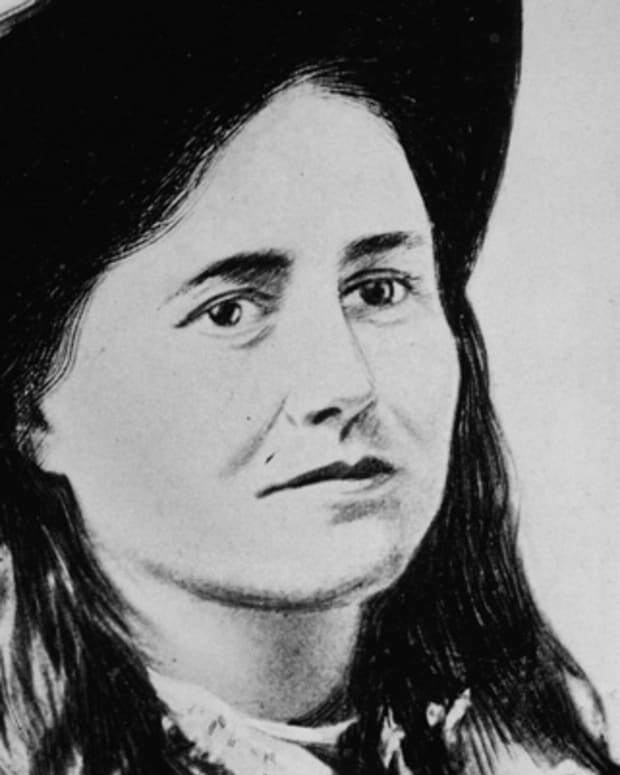 While the debate lingers over when and where Cassidy truly died, there&apos;s little argument that he&apos;s considered one of the most revered outlaws to come out of the American West. His life and relationship with Sundance was immortalized in the 1969 Oscar-winning movie Butch Cassidy and the Sundance Kid, starring Paul Newman (Cassidy) and Robert Redford (Sundance).